Ineffective EHR and interoperability issues are significant barriers in the adoption of digital health tools. However, some market leaders are finding ways to overcome these headwinds. Last week, the CEO of AMA, Dr. James Madara, raised eyebrows when he characterized everything from ineffective electronic health records (EHR) to consumer health apps as “snake oil.” He declared that digital health tools were making physicians less, not more, effective and was particularly critical of the lack of progress on interoperability. Interestingly, this also coincided with the findings of multiple surveys released last week on healthcare IT adoption and value-based care (VBC) initiatives. A Nielsen study released last week stated that health IT adoption lags due to lack of patient interest. The study indicated that patients do not see value in online scheduling, mobile apps, and EMR systems. This seemed to be consistent with a study by the IMS Health Institute earlier this year which pointed out that while there are over 165,000 consumer health apps out there, more than 50% had limited functionality. The IMS study pointed to significant barriers to adoption, including interoperability between systems. In a separate study, lab test leader Quest Diagnostics and advanced analytics company Inovalon released a survey of physicians and health insurance companies on the perceived adoption of VBC. The announcement of the survey results, timed with the AHIP 2016 annual event last week, revealed that Seventy-four percent of physicians and health plan executives feel that quality measures are too complex, making it difficult for physicians to achieve them. Moreover, there was a big perception gap on the quality measures. Fifty eight percent of health plan executives believed that quality measures were clear to physicians while only 41 percent of physicians felt that way. 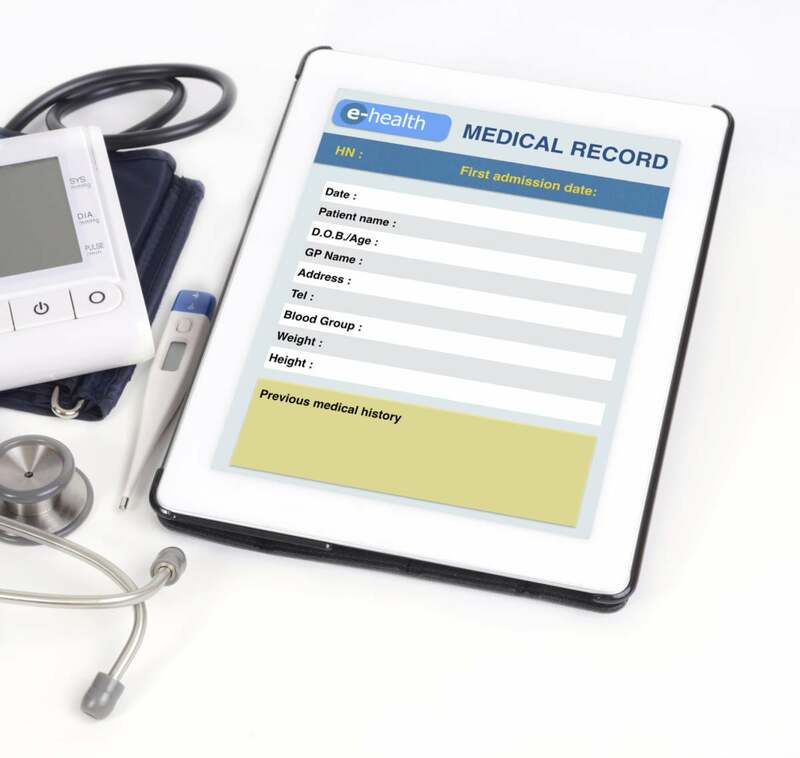 However, the one thing that both payers and physicians agreed on was the limitations caused by incomplete access to patient records, with about two-thirds (65 percent) of physicians saying they do not have all the healthcare information they need about their patients. The reasons attributed to this were the absence of information sharing between multiple physicians that patients may see, and interoperability between various systems. These survey findings point to serious headwinds in the adoption of digital health platforms, including EMR systems implemented at significant cost (some $30 billion in federally funded meaningful use incentives). The lack of interoperability among these systems continues to be a vexing problem for healthcare, as evidenced by the survey findings. Among its many likely consequences, this could impact healthcare providers’ effectiveness in delivering value-based care. At AHIP 2016 event in Vegas, I spent time with Lidia Fonseca, CIO of Quest Diagnostics, who believes that the lack of alignment in understanding VBC results from different vantage points for physicians and health plan executives in the VBC journey. Physicians are focused primarily on patient care while health plan executives place greater emphasis on financial performance. Importantly, she believes that technology can fill the gap. Platforms like Data Diagnostics, an analytics platform developed as a partnership between Quest and Inovalon and powered by about 20 billion lab test records in combination with Inovalon's access to claim data on over 130 million patients, as well as the participating organization's patient data, may have an important role in helping physicians transition to VBC. The platform uses advanced analytics to identify and address gaps in quality, risk, and utilization, along with medical history and makes the information available on a real-time basis to physicians within clinical workflows. The ability to use analytics to enable to doctors to identify and close value gaps through actionable information may make a big difference to the effectiveness of VBC programs. The key in all this is bringing the data together and in creating digital experiences through technology platforms that enable clinicians, already burdened by poor interfaces and alert fatigue from EMR systems, to become more productive. Asked if tools exist today to help meet quality measures for VBC, nearly half (48 percent) of all respondents in the Quest-Inovalon survey said no or they weren’t sure. And while 44 percent of health plan executives believed that physicians have the tools needed to succeed in a value-based care system, only 29 percent of physicians agreed. In the absence of widespread information sharing among physicians and lack of interoperability between systems, implementing value-based care models will be a challenge for healthcare. A big part of the solution lies in accelerating interoperability between EMR systems. New, open standards such as FHIR may hold the key to a vendor-agnostic solution to the interoperability problem. The lack of interoperability also impacts the effectiveness of digital and consumer health applications that can assist physicians and improve clinical outcomes. At the same time, while consumers increasingly desire more control over their healthcare choices, the recent surveys suggest that current set of digital health solutions is not meeting these expectations. The original snake oil was a Chinese folk remedy for arthritis that came from water snakes. However, snake oil has become a metaphor for spurious solutions of all kinds. Hopefully, the market will find a way to overcome the headwinds to digital health adoption, and restore snake oil’s legitimacy in the pantheon of medicine. Therein lies the promise of digital health.